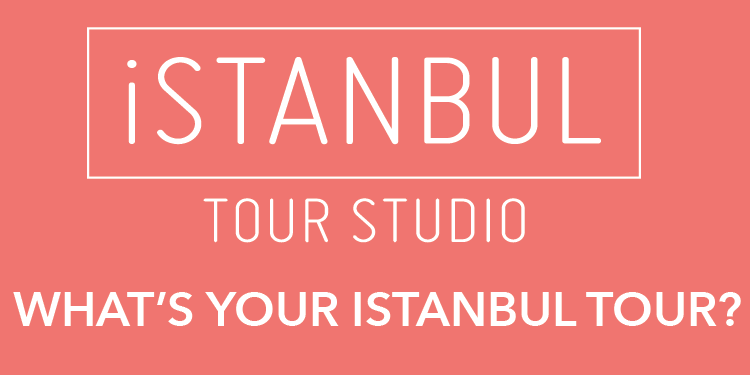 The world-famous British nu jazz and electronic ensemble The Cinematic Orchestra is currently in Istanbul for two eagerly anticipated live gigs this weekend at the Tamirane club at SantralIstanbul. 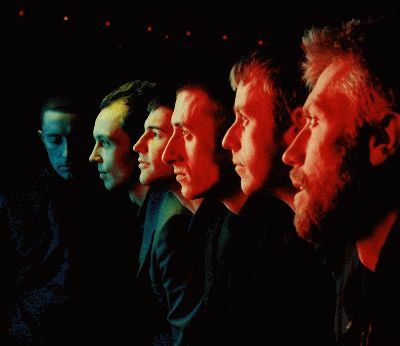 The Cinematic Orchestra, noted for its unique sound that is a blend of live jazz improvisation with electronic elements and the performance of a turntablist, made its international breakthrough with its critically acclaimed debut album, “Motion,” in 1999. One of the most important aspects of The Cinematic Orchestra is that each member of the band is a virtuoso, leading to often mesmerizing live performances of recorded pieces from their albums. This weekend’s concerts will serve as a preview of The Cinematic Orchestra’s upcoming album, which is currently in the works, as the band will present songs from their next album as well as those from their previous releases in the concerts. Tickets are available through Biletix.